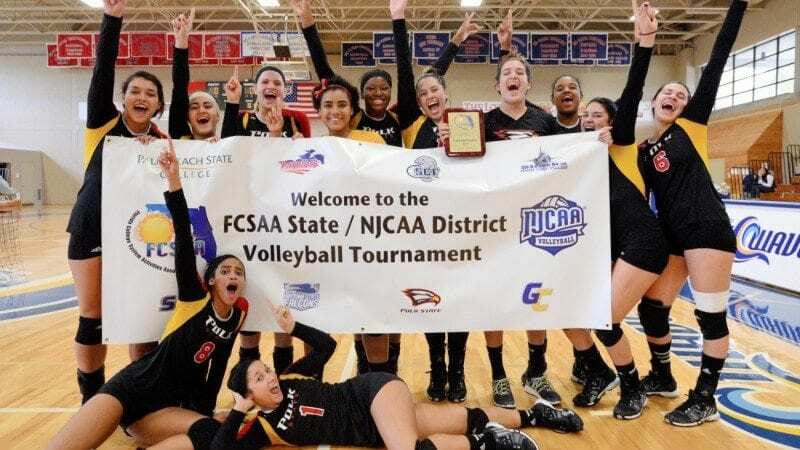 Polk State's volleyball team competes in the NJCAA Division 1 Volleyball National Championships in Casper, Wyo., this week. It is the first national championship berth in program history. Dark and early this morning, the Polk State volleyball team left for the NJCAA Division I Volleyball National Championships in Casper, Wyo. The Eagles earned a spot in the tourney by winning the District P Championship on Nov. 9 in Jacksonville. 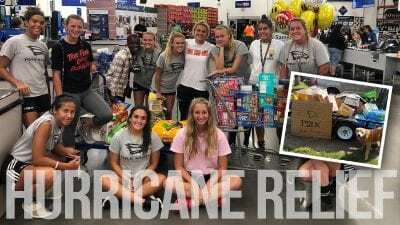 This year’s team becomes the first squad in school history to play for a national volleyball championship. Two other teams from Florida qualified for the field of 16. 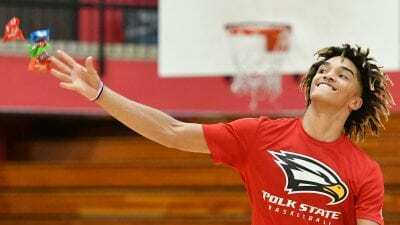 After practicing in Casper on Wednesday, 12-seeded Polk State begins play on Thursday against a familiar foe, fifth-seeded Miami Dade College. 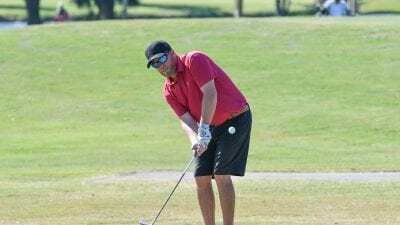 Although they have lost to the Sharks in three matches this season, the Eagles came within four points of upsetting them in the state tournament. The game starts at 5 p.m. Eastern time. All games will be broadcast live on NJCAA TV. High temperatures this week in Casper will range from 34 to 39, with lows from 14 to 21. Although the current forecast does not call for snow, it’s always a possibility at this time of year. To help the players endure unfamiliarly cold weather, members of the College community have donated, hats, coats, scarves, gloves, and mittens for the players to wear. Home to Casper College, Casper is the county seat of Natrona County. With a population of 55,316, Casper is the second-largest city in Wyoming. Only Cheyenne, the state capital, is larger. Casper is nicknamed “The Oil City” and has a long history of oil boomtown and cowboy culture, dating back to development of the nearby Salt Creek Oil Field. The city is a regional center of banking and commerce. Casper has an average elevation of about 5,200 feet (just slightly lower than Denver). Casper is not the home of the friendly ghost, but the city once had the Casper Ghosts minor league baseball team. Speaking of baseball, former major league pitcher Tom Browning, was born in Casper. In 1988, while playing for the Cincinnati Reds, he threw a perfect game. He helped the Reds win the 1990 World Series.